Austin Pets Alive! (APA!) 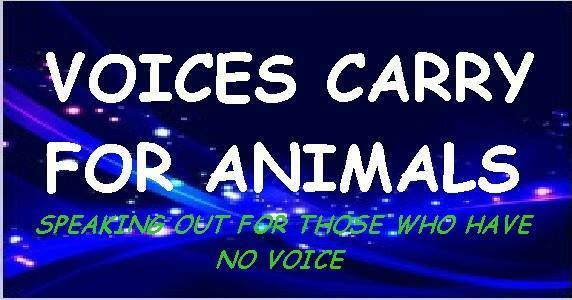 is a nonprofit organization dedicated to helping to Keep Austin No-Kill. Since 2008, APA! has saved more than 25,000 dogs and cats from being killed at Central Texas shelters. Mission : To promote and provide the resources, education and programs needed to eliminate the killing of companion animals. 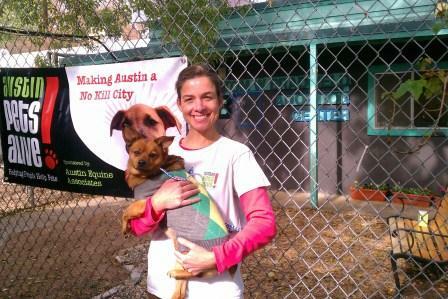 Through these innovative programs Austin has become the largest No-Kill city in the United States.